Listen up all you hypebeasts and baes: here's a festival that'll cater to all your street culture and fashion needs. Think of it as a supersized Sole Superior. 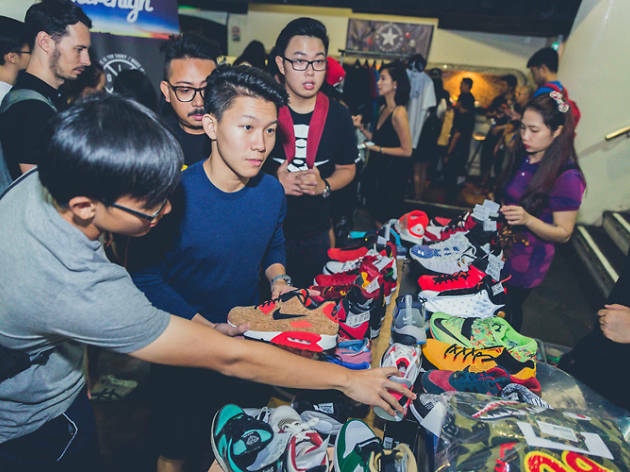 Get your sneaker fix from brands like KikSociety, Velvet Hoop and Liquid Glass. Ladies, you aren't left out either. Look on-point with cosmetics from Kylie and Jeffree Star, and, err, LED angel wings? Of course, no urban party's complete without the music and food. Expect performances from TheLionCityBoy, AOS Collective and Bangkok Invaders, while Big O churns out the nosh.